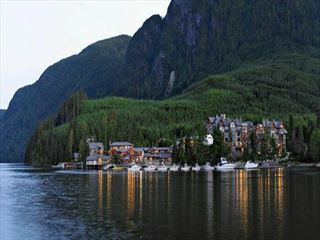 A tailormade holiday to enjoy the sights and tastes of British Columbia. 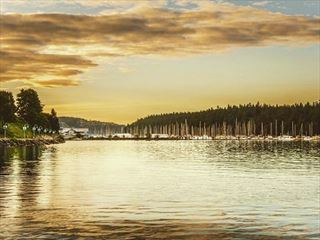 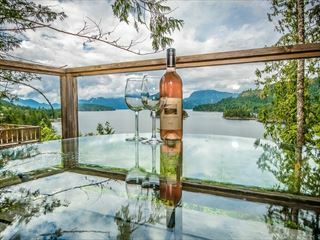 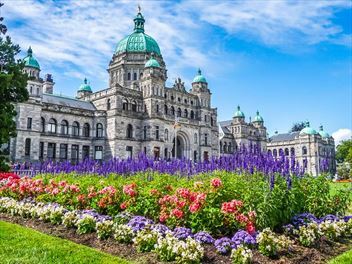 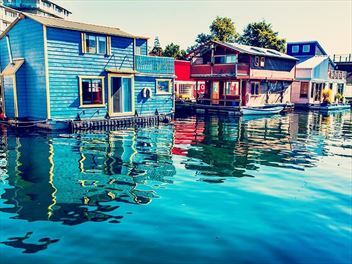 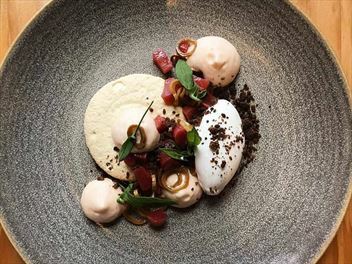 Take this circular route starting in the glorious city of Vancouver, take a ferry over to beautiful Vancouver Island then journey along the Sunshine Coast, whilst sampling the very best of British Columbia food, wine and beer. 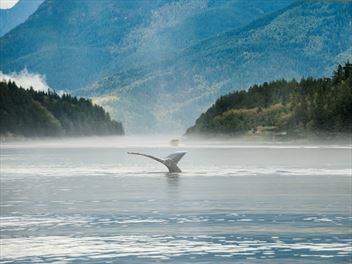 Stunning scenery and amazing wildlife awaits you on this once-in-a-lifetime travel experience that is uniquely Canadian. 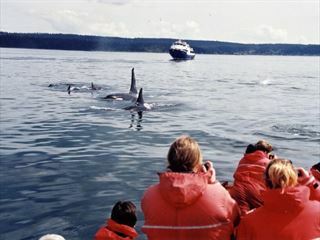 Enjoy a diverse selection of outdoor activities are available, including bear viewing,scenic boat rides, marine life viewing and forest hikes. 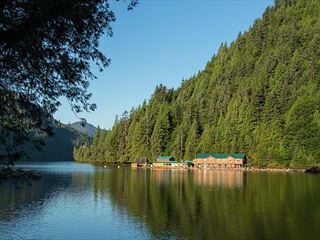 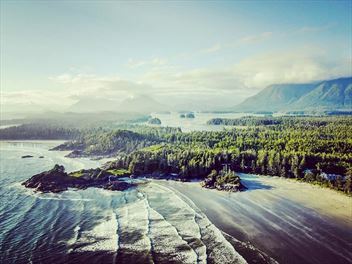 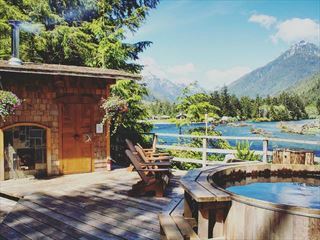 A true paradise showing off the best of Canada's wilderness, this is a fun and beautiful glamping experience in a truly unique location. 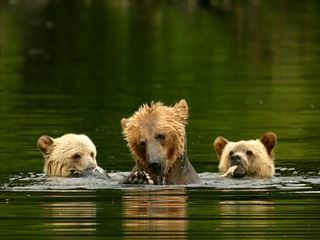 A self-contained floating lodge the Grea Bear Lodge offers an eco-friendly, low-impact wilderness retreat and is one of best places on Earth to view the brown bear. 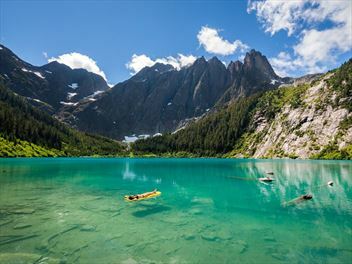 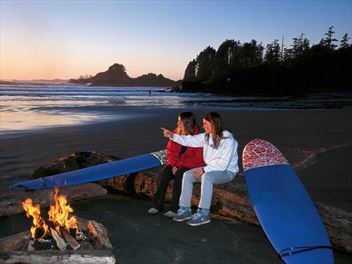 A 12-day escorted tour beginning and ending in Vancouver and visiting some of the most spectacular National Parks. 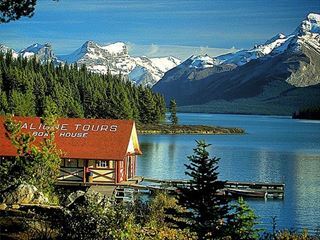 You’ll see Lake Louise, explore Banff and Jasper, and take a trip right onto a glacier. 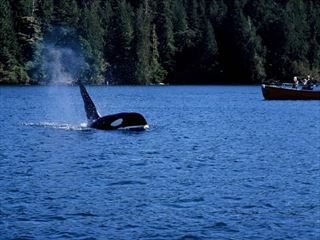 There’s also plenty of optional excursions to choose from.